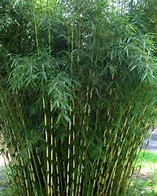 These architectural plants have stunning stem structure and delightful evergreen foliage. 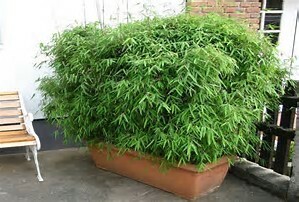 They are easy to grow, needing minimum maintenance, and thrive in all soils. 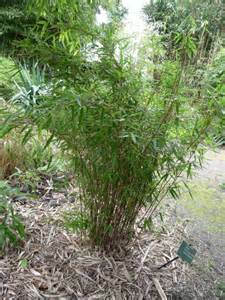 The Bamboo family includes many interesting varieties – choose one to suit your planting plan. 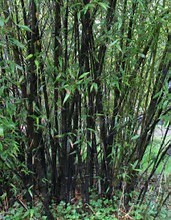 They are all hardy in Great Britain, and can be selected for damp or dry soil conditions in sun or shade. 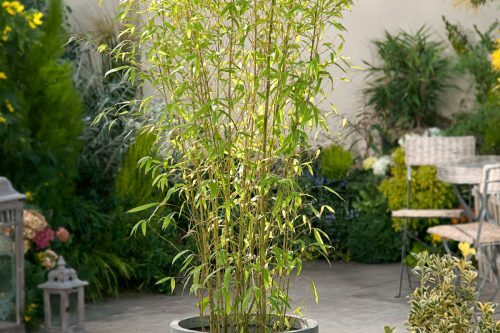 Excellent in containers for patios, as feature plants in the garden, or select a medium growing variety to create a bamboo hedge.